Most consumers are unsure whether they should refinance or not. Refinancing should not be looked at, as a bad term. A simple definition of refinance is to use today’s current mortgage rates to receive a new mortgage for your current home. By refinancing your mortgage with current mortgage rates, you are able to continue to pay off your home loan, with a lower rate. The major problem with refinancing in consumers’ minds, is that they were taught false rules about when to refinance and when not to. 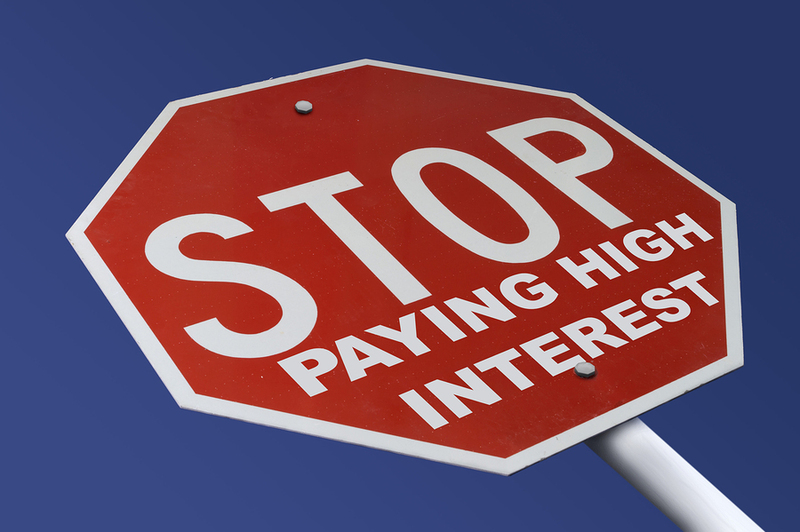 Consumers spend billions of extra dollars in mortgage interest every single year, because they have not chosen to refinance at the correct time. In today’s mortgage market, there are millions of U.S. homeowners that are eligible to refinance their home. You may in fact be one of the homeowners. Contact NSH Mortgage to find out if refinancing is right for you, and how to get your current mortgage rate lower than your current home loan. Is Refinancing Your Mortgage Possible With Current Mortgage Rates? When you’re deciding to refinance, in the past, officers have suggested for you to apply the break-even method. This “break-even” method is flawed. It means to find the number of months it would take you to recoup the cost of the refinance, and to decide whether you will still have your mortgage or not in under or over the amount of months. To help clear refinancing your mortgage, we will go over an example. If your current mortgage payment is coming in at $1,500 per month, with a refinance, you save $100, so your current mortgage rate is now $1,400 per month. The refinance also cost you $1,000. So it would then take your $100 per month you saved, 10 months to payoff the cost of refinancing your mortgage. In this sense, as long as your plan on keeping your home loan for over 10 months, you will be in the black (profiting money from the refinance). The alternative is if you have had your current mortgage loan for a while, the break-even method begins to flaw. This is due to your current mortgage balance being lower than your original mortgage balance you started however many years ago. To help makes this a bit clearer you can use the free NSH Mortgage Calculator. You can input a home value of $250,000 with an interest rate of 5%, and a loan term of 30 years with a $50,000 down payment. You will then see the principle with interest payment totals out to $1,074 per month. If you chose to refinance your mortgage at Year 5, you can see there will be a remaining balance of $183,658. This is now the new starting home loan amount. If you reentered this number into the home loan amount, you will see your payment dropped, but also restarted the 30-year process. Basically, the longer you wait to refinance in your mortgage, with correct current mortgage rates, it will be less and less effective. This may sound discouraging, but today there is a better way to handle refinancing your mortgage. This is called the Zero-Closing Cost Refinance. We will dive into this subject in our next mortgage blog post next week. Whether you want to refinance your current home loan or not is a personal decision, and most of the time will seem to be a difficult one. With NSH Mortgage, there are always ways to determine whether refinancing your mortgage is the right move for you. If you are wondering if you should refinance or would like to receive more information on the process, contact NSH Mortgage today. We have handled mortgage refinance in Florida for years, and have countless clients who have shared their experiences! Down Payment On Your Home Loan: How much should you put down on a house?